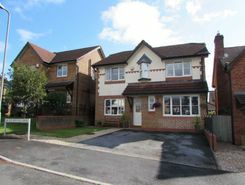 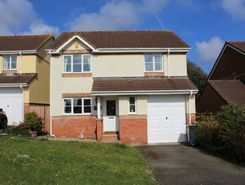 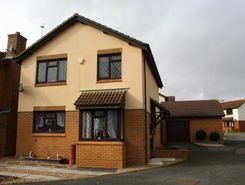 Offered for sale with NO ONWARD CHAIN and being located within a cul-de-sac and within a small, sought after development that is close to schools and amenities is this 4 bedroom detached family home. 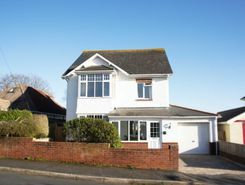 Situated within one of Exmouth`s most sought after residential areas is this impressive, 4 bedroom and 2 bathroom, 1920`s detached house, with a modern fitted kitchen / dining room to the rear, a Southerly facing rear garden, garage and brick paved driveway. 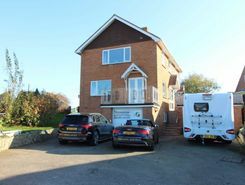 Having been updated and extended by the current vendors and now offering a superb, open aspect kitchen/dining room with a central island is this well presented 3 bedroom, bay fronted, detached family home that MUST be viewed to be fully appreciated. 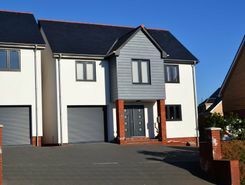 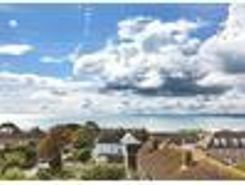 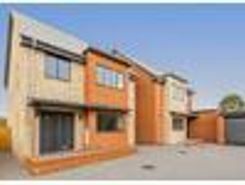 Constructed to a high specification in 2017 is this 6 double bedroom and 3 bathroom, detached, 3 storey executive house with a garage with a garage, off road parking, Exe Estuary views from the front, A La Ronde views from the rear and an enclosed rear garden. 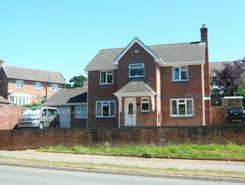 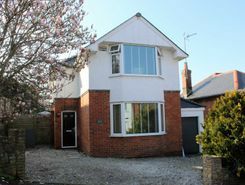 Having been the subject of much improvement by the current owners is this immaculate 4 bedroom, 3 bathroom and 2 reception room detached house, situated on the popular `Bystock` development, with a useful studio, garage and enclosed rear garden.